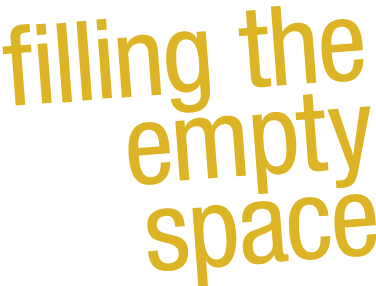 The Raft is an international co-production between MT Space and El Hamra Theatre of Tunisia. It was made possible through support from the Canada Council for the Arts and the Tunisian Ministry of Culture. 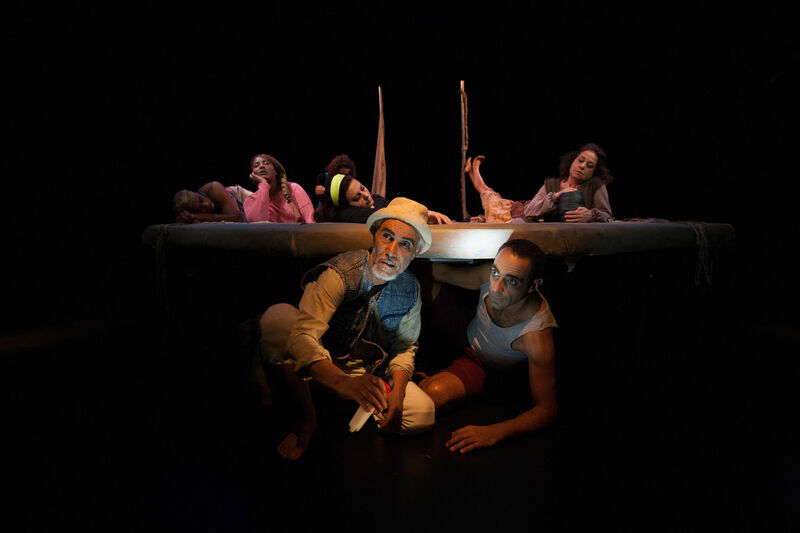 The play, which tells the story of Arab and African refugees smuggled on a small boat from North Africa towards the Italian shores, was the opening performance of Tunisia’s largest theatre festival, Journées Théâtrales de Carthage in November 2016. The play has received a variety of awards, including: the Exceptional Performer Award (Nada Humsi, Awal International Theatre Festival), The Outstanding Actress Award (Nada Humsi, Awal International Theatre Festival), The Best Actress Award (Nada Humsi and Sòphia Moüsa, Festival Of Liberal Theatre), Best Performance Award (The Raft Team, Festival Of Liberal Theatre), The Best Actor Award (Abdelmonaem Choueiet, Festival Of Liberal Theatre), and The Best Scenography Award (Gannoun Ezzeddine and Andy Moro, Festival Of Liberal Theatre).